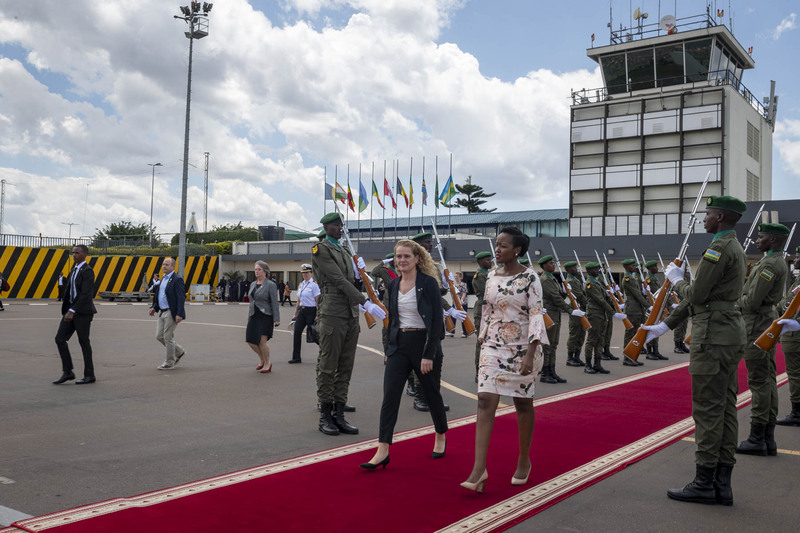 Upon arrival in Rwanda, the Governor General was greeted by Rwandan officials and received a guard of honour. 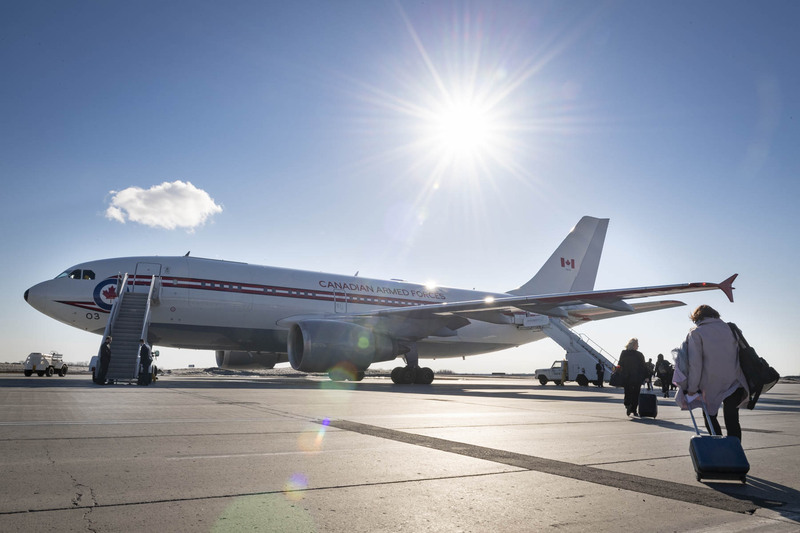 The Governor General and the Canadian delegation depart for Rwanda. 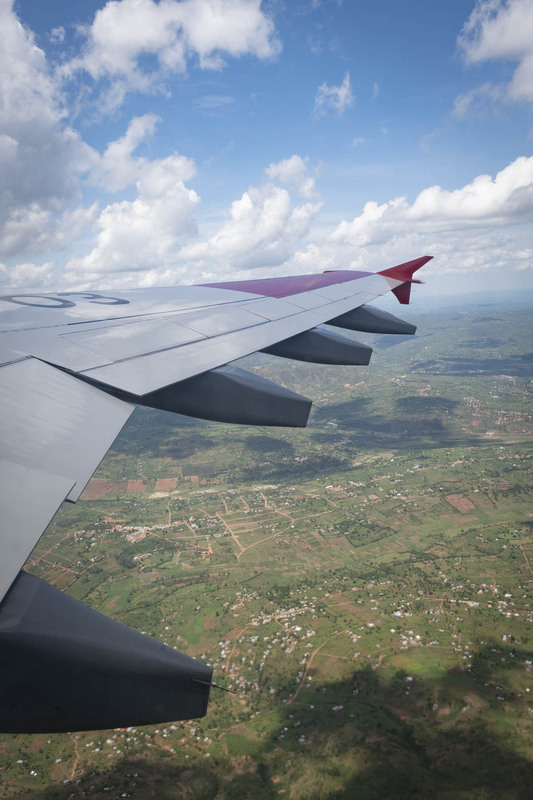 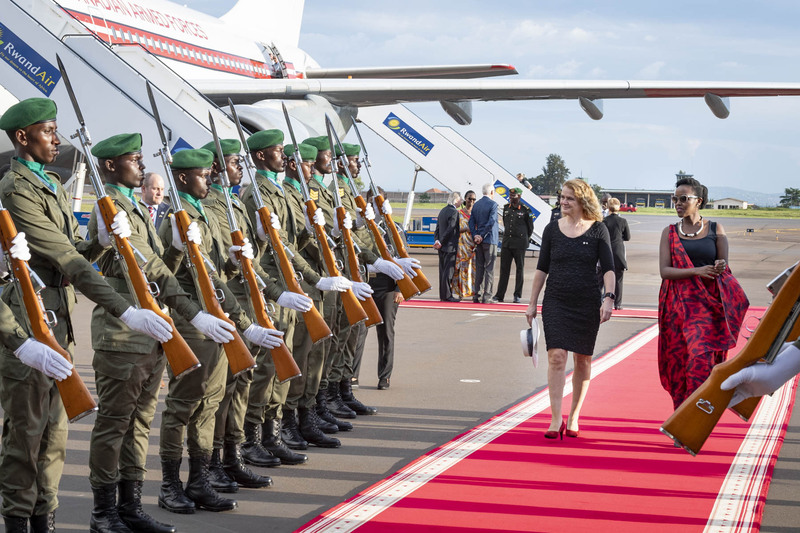 The Governor General and the Canadian delegation arrive in Rwanda. 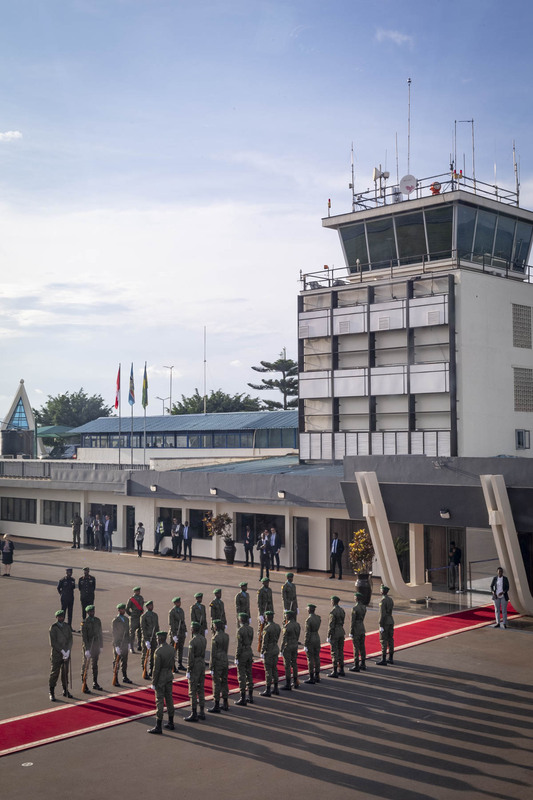 Upon arrival in Rwanda, the Governor General was greeted by officials and received a guard of honour. 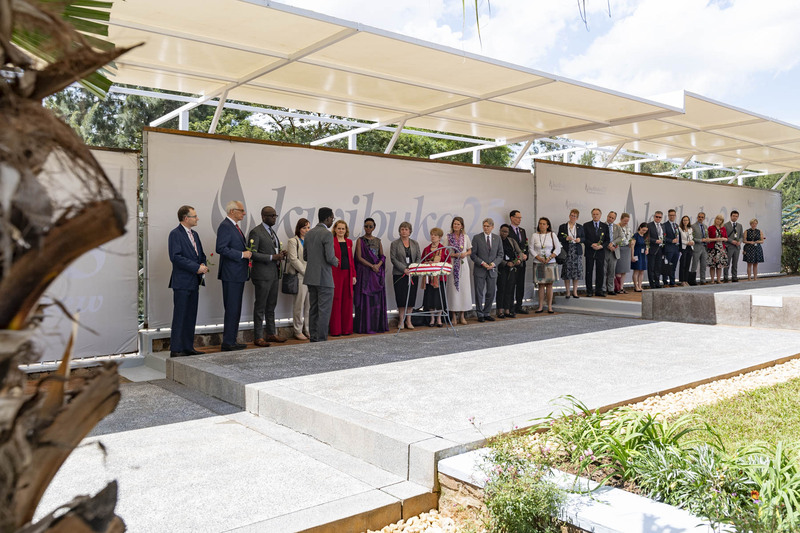 The Governor General and the Canadian delegation visited the Kigali Genocide Memorial, the final resting place for more than 250 000 victims of the Genocide against the Tutsi in Rwanda. 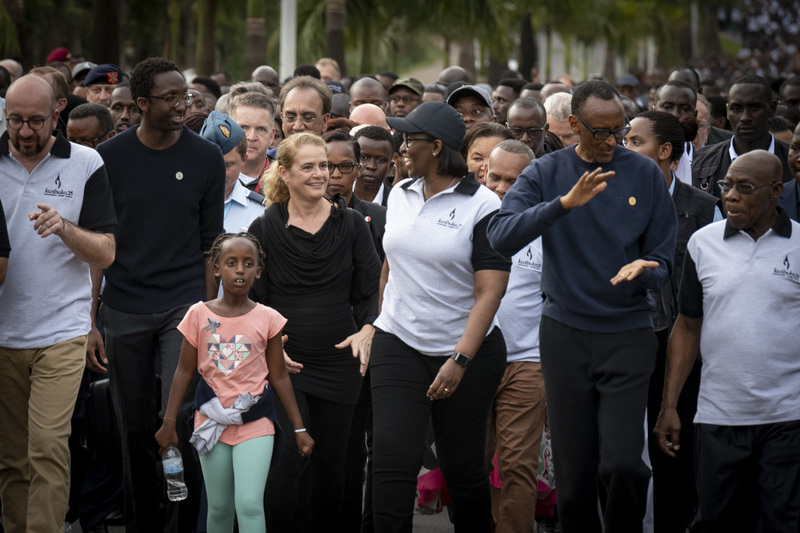 Later, Her Excellency and the Canadian delegation joined youth participating in an initiative run by the Right To Play (RTP) organization. 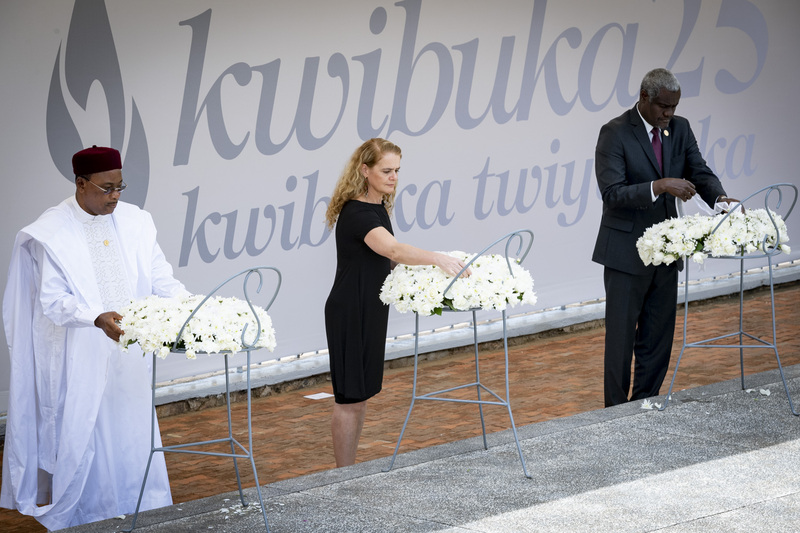 The Governor General laid a wreath on behalf of the people of Canada at the Kigali Genocide Memorial. 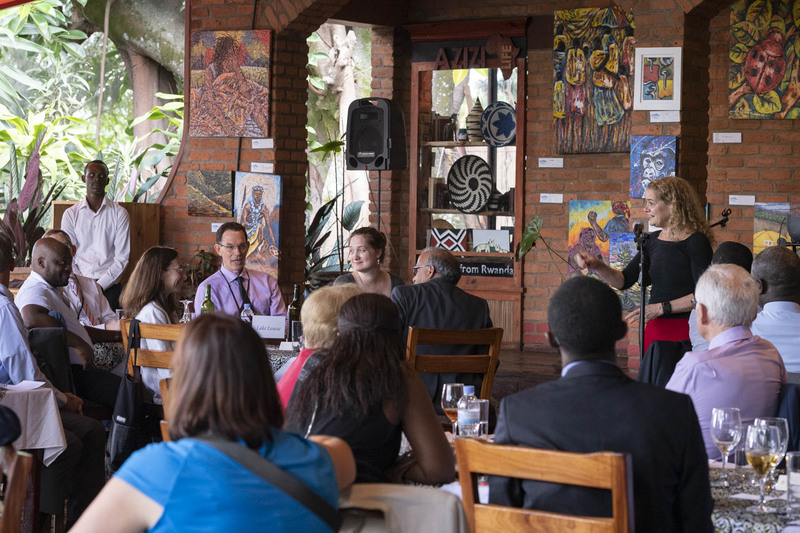 The Governor General and the Canadian delegates attended a lunch with representatives of civil society organizations. 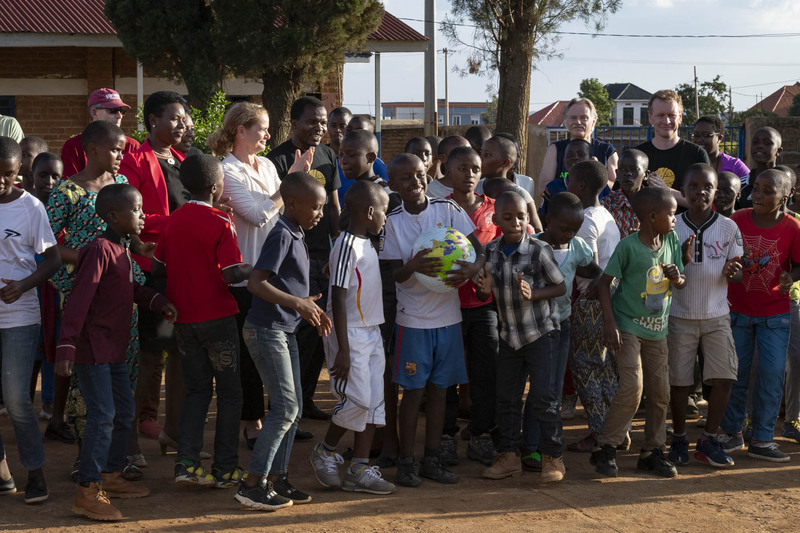 Her Excellency and the Canadian delegation joined youth participating in an initiative run by the Right To Play (RTP) organization. 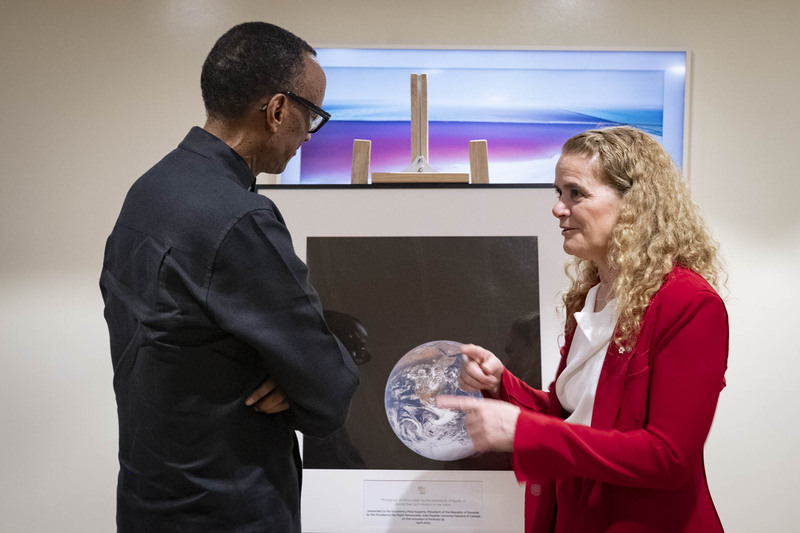 The Governor General met with Rwanda President Paul Kagame where they discussed shared values and priorities. 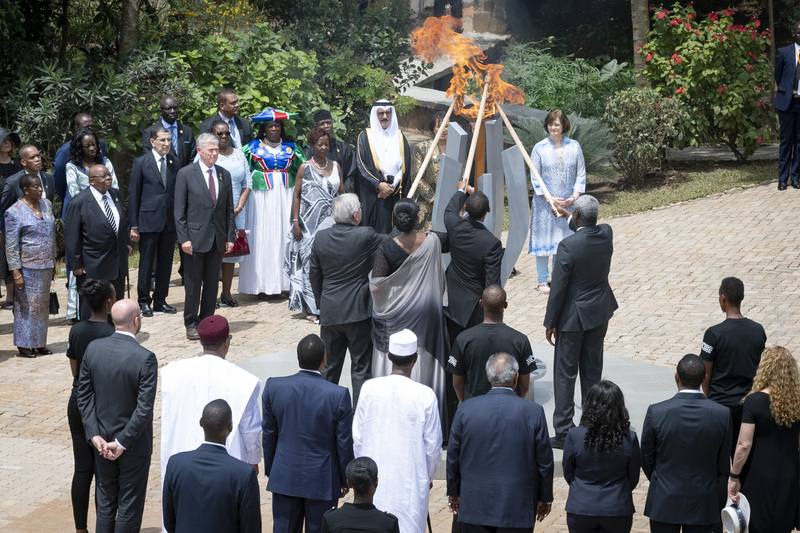 On the official day of the commemoration, the Governor General laid a wreath at the memorial and witnessed the lighting of the Flame of Remembrance by President Kagame. 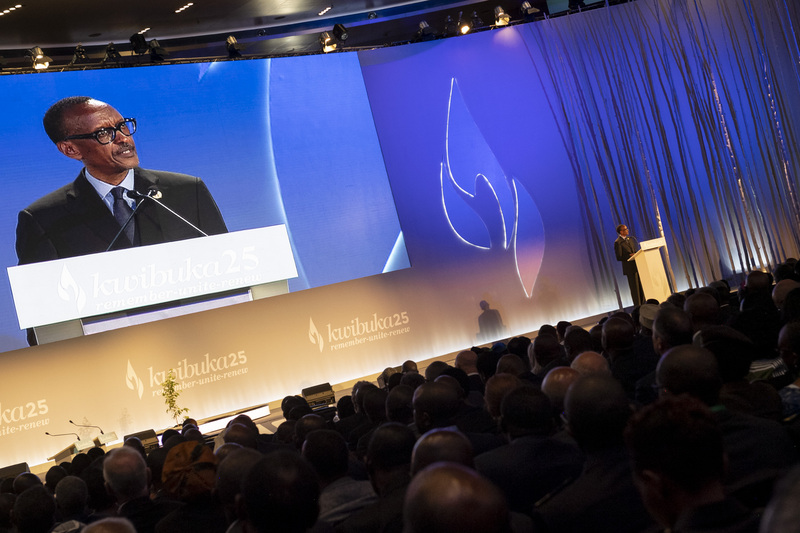 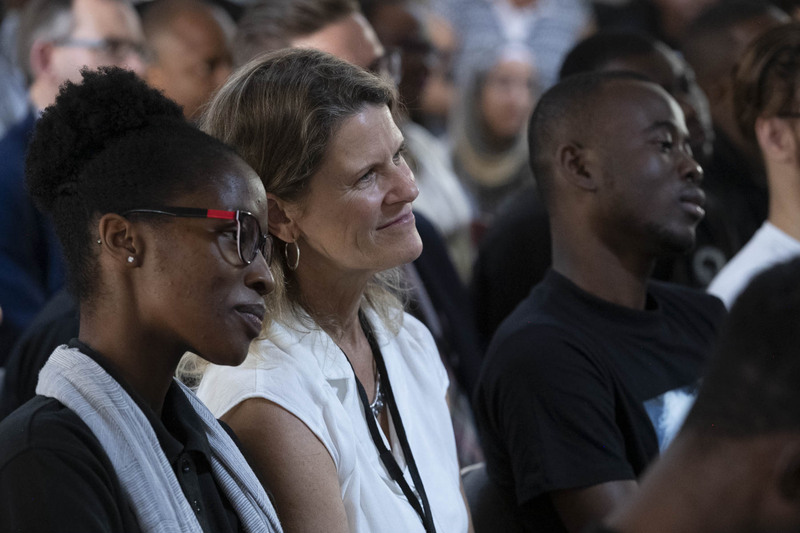 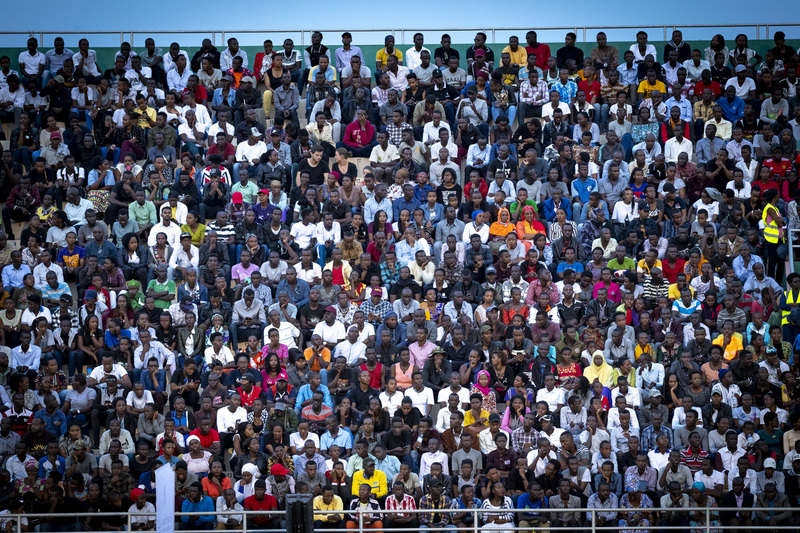 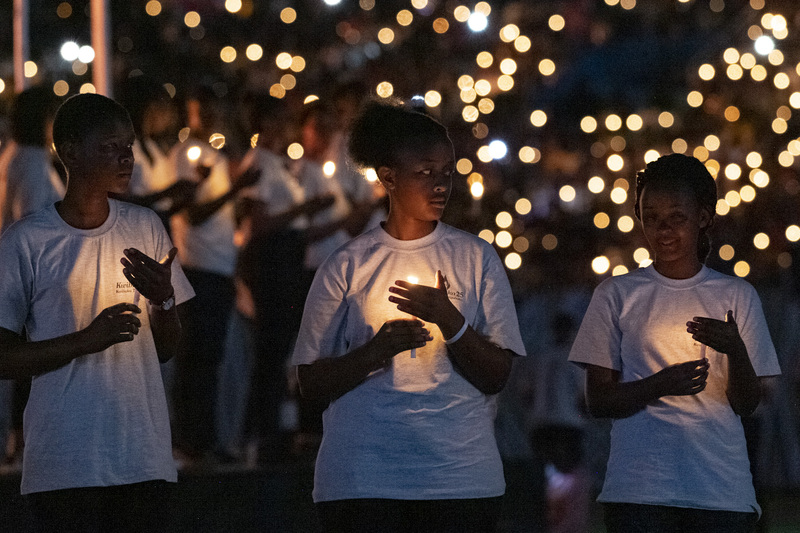 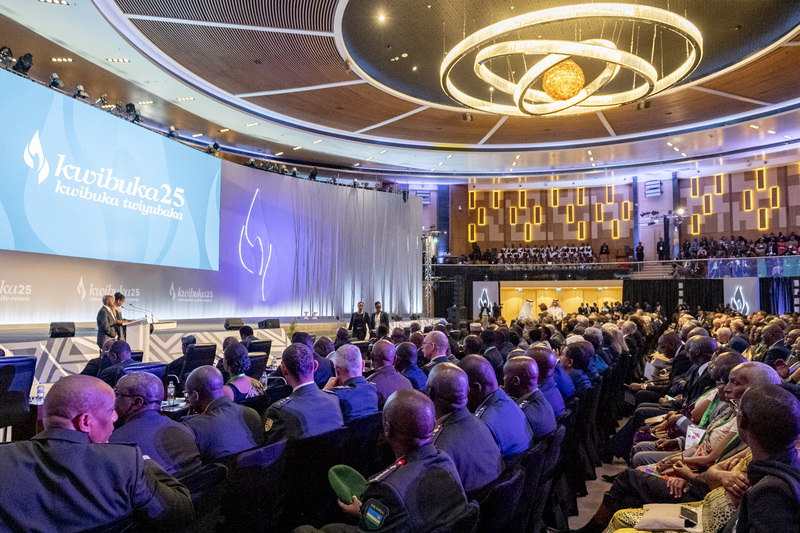 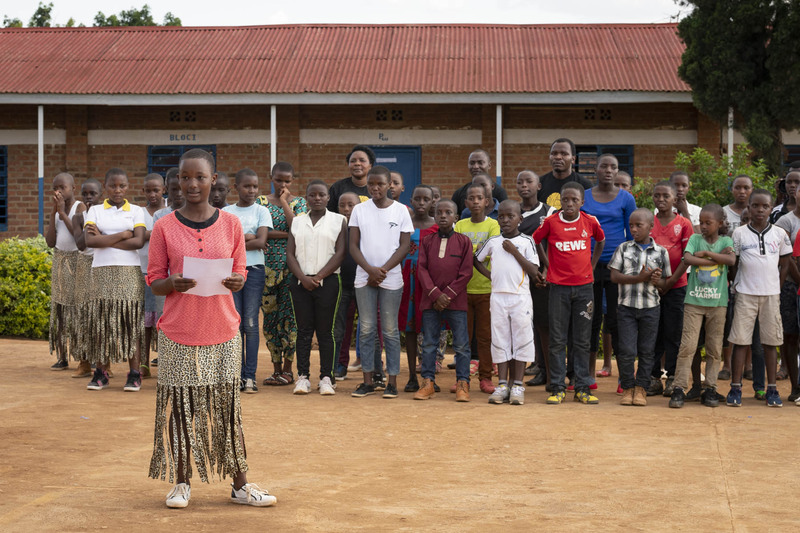 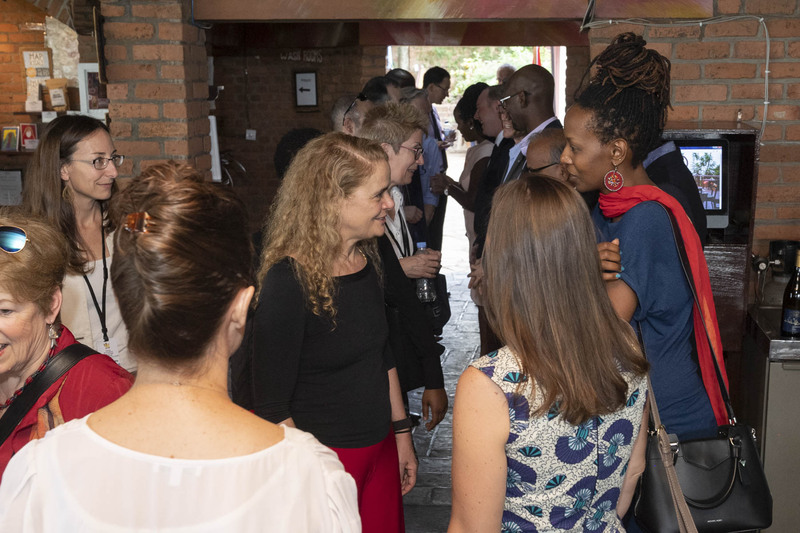 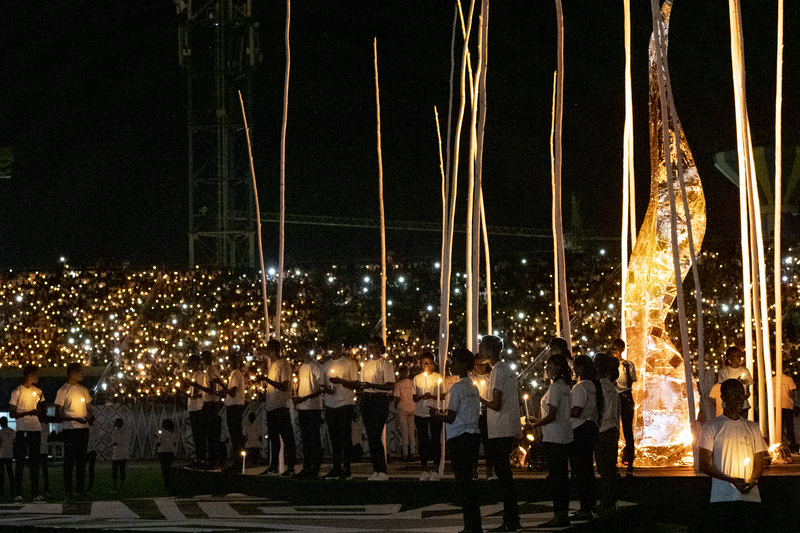 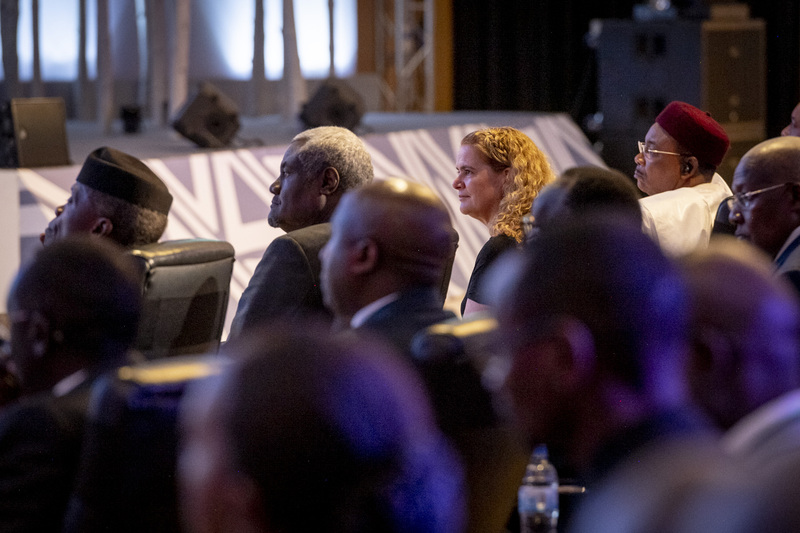 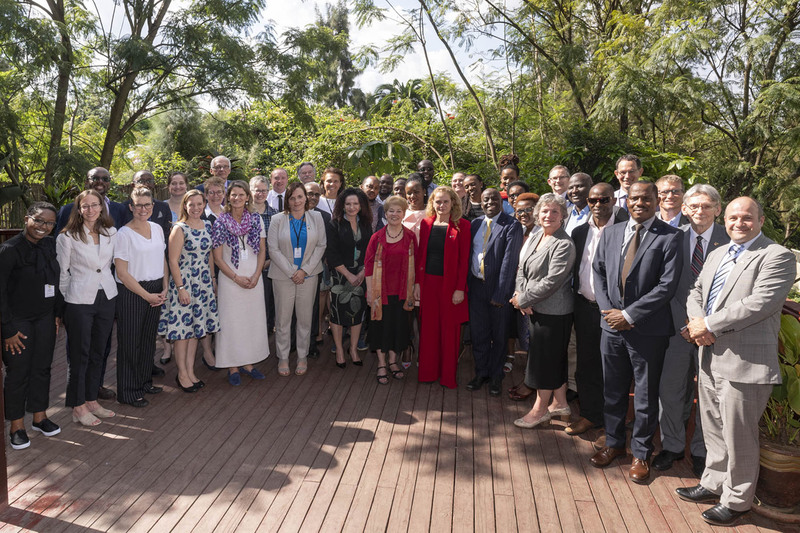 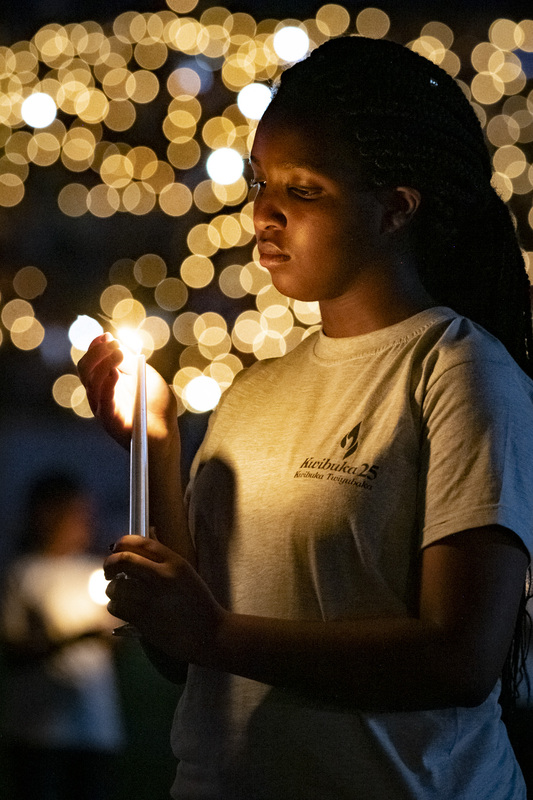 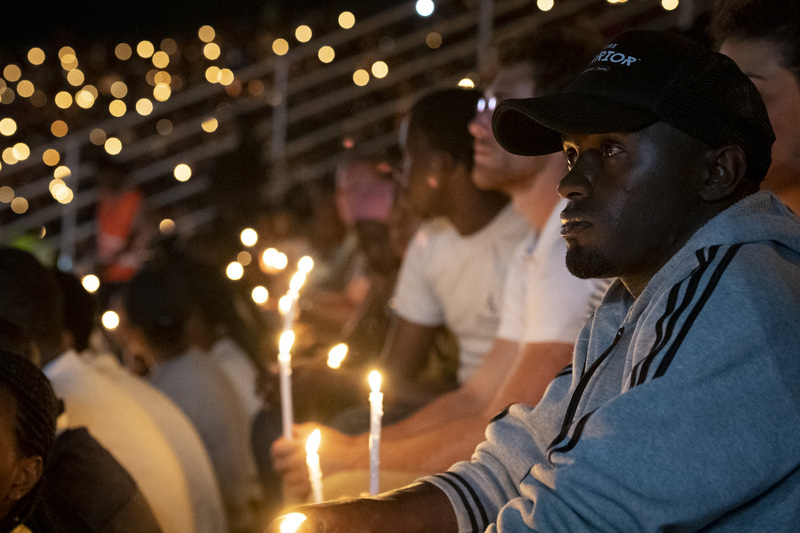 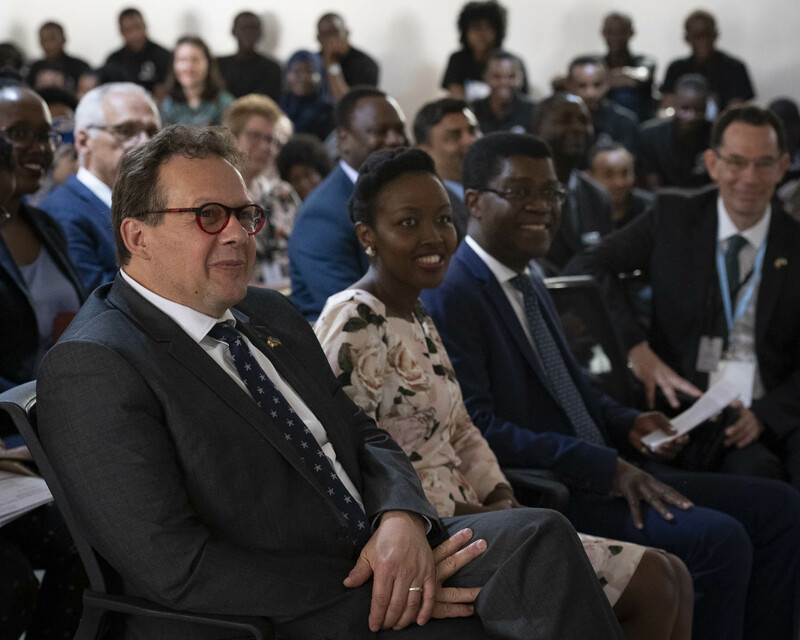 Later, the Governor General and the Canadian delegates attended the Kwibuka25 Official Ceremony. 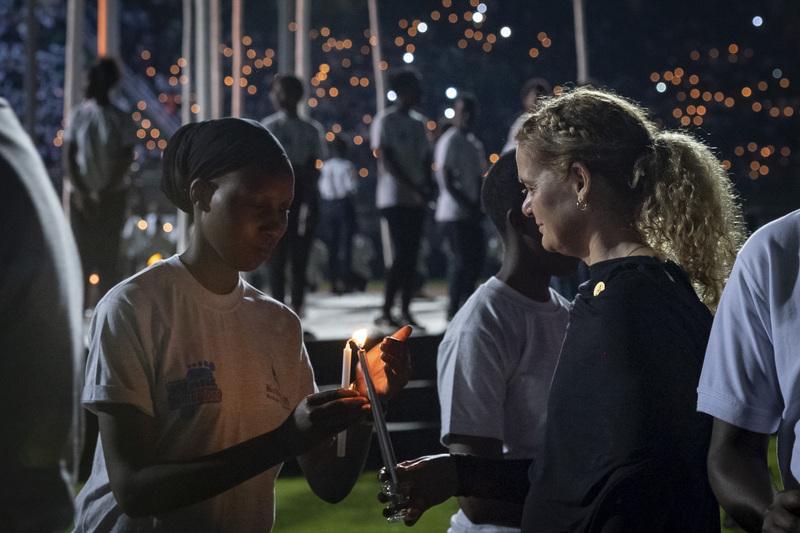 Afterwards, Her Excellency and the Canadian delegation took part in the Walk of Remembrance and a night vigil. 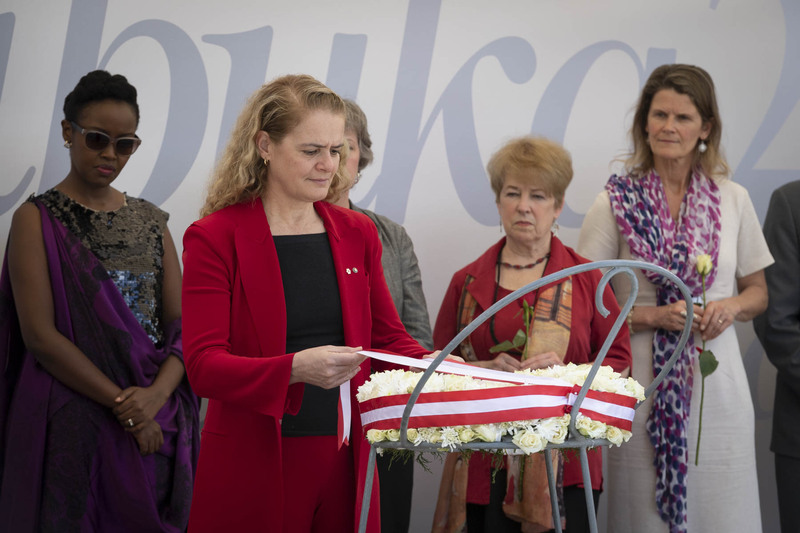 On the occasion of Kwibuka25, the Governor General laid a wreath on behalf of the People of Canada at the Kigali Genocide Memorial. 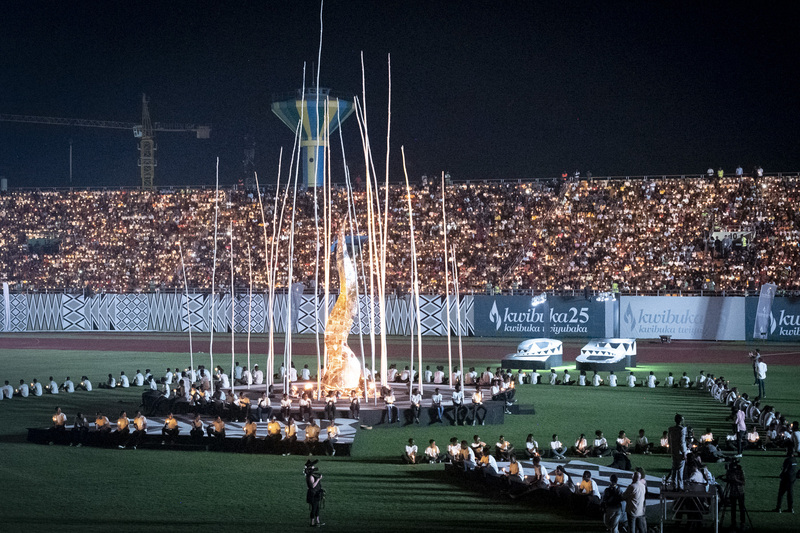 The Governor General witnessed the lighting of the Flame of Remembrance by President Kagame. 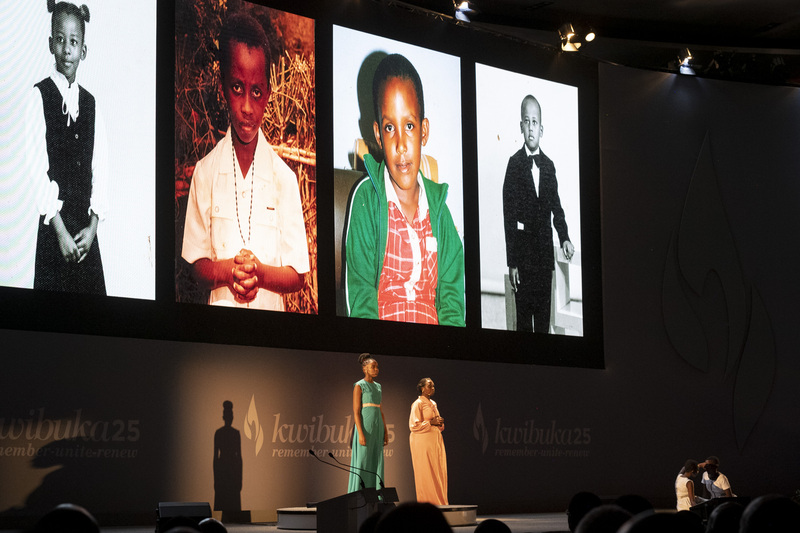 Her Excellency attended the official ceremony marking the 25th Commemoration of the Genocide Against the Tutsi. 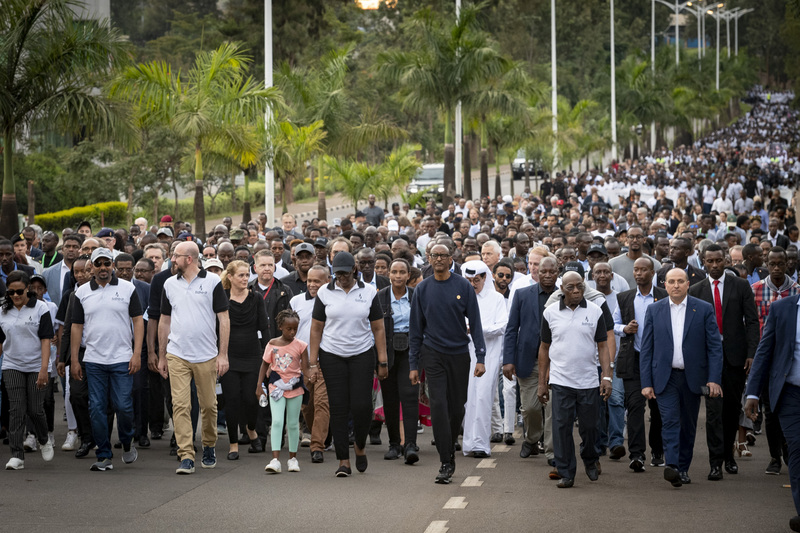 Her Excellency and the Canadian delegation took part in the Walk of Remembrance. 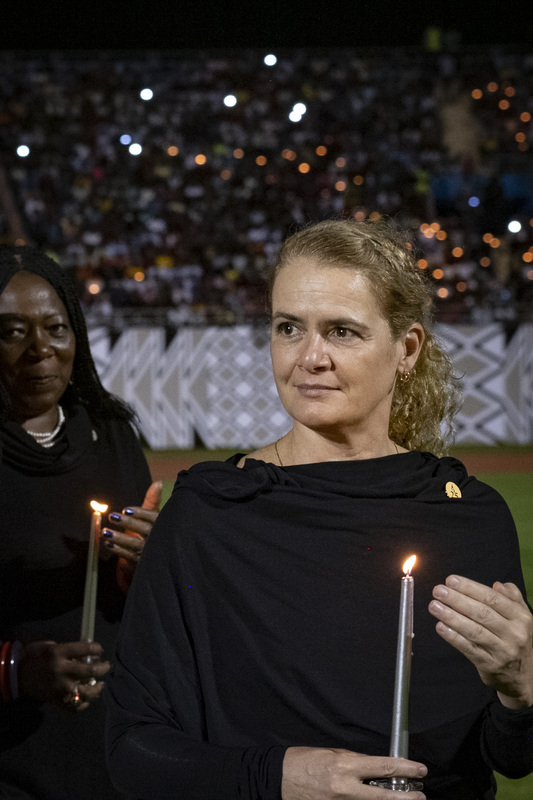 The Governor General and the Canadian delegation participated in the night vigil. 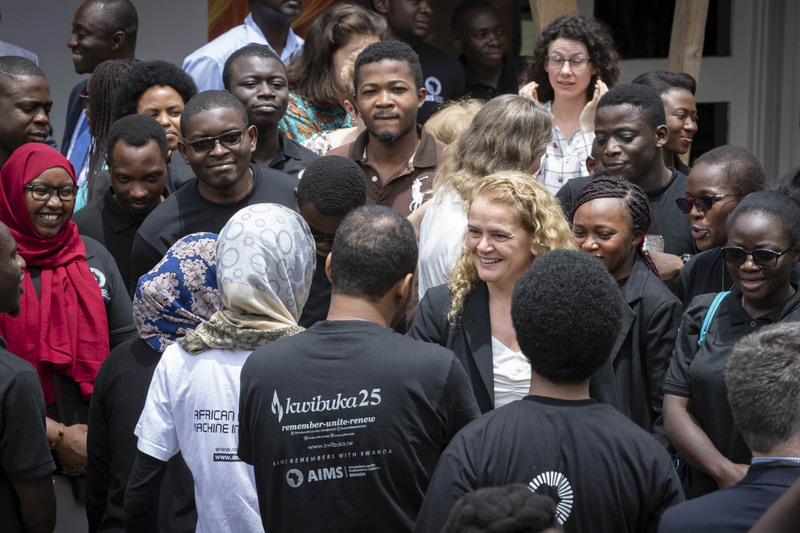 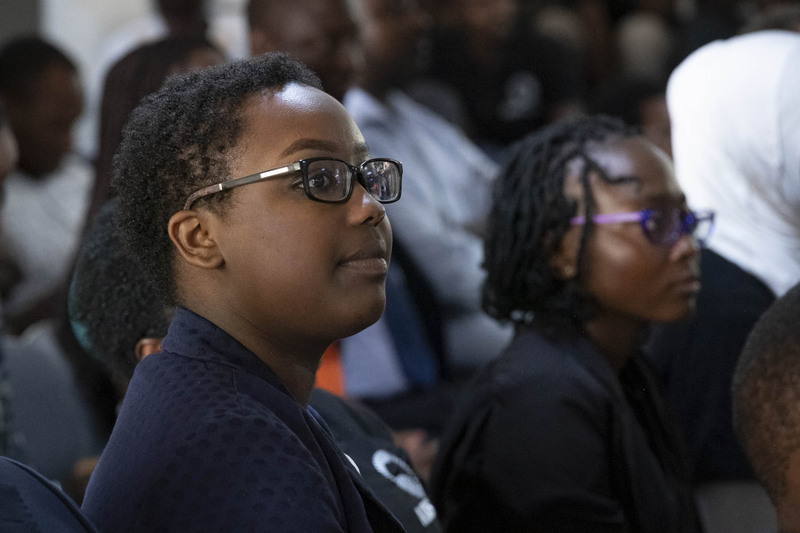 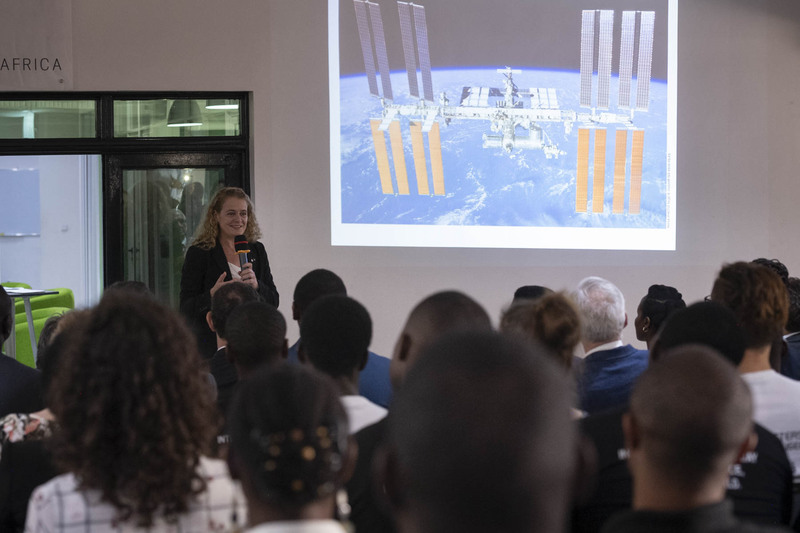 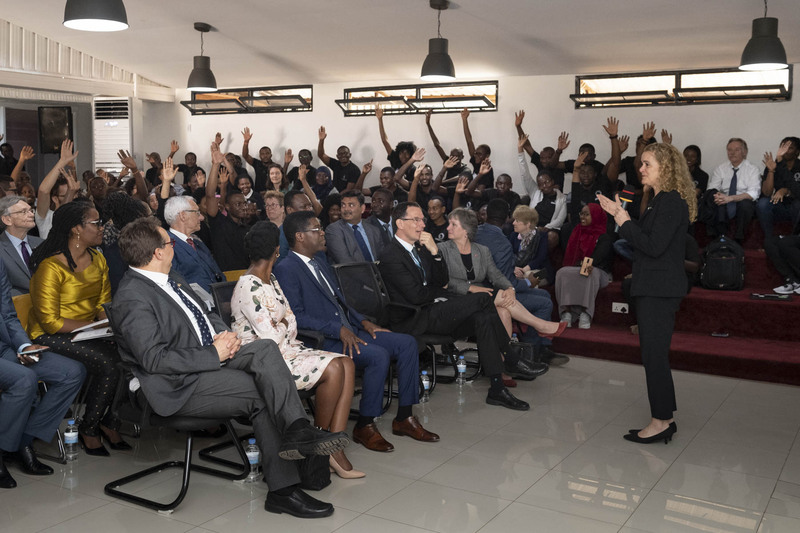 After visiting the African Institute for Mathematical Sciences, the Governor General delivered brief remarks and took part in a Q&A session with students on the importance of education and science. 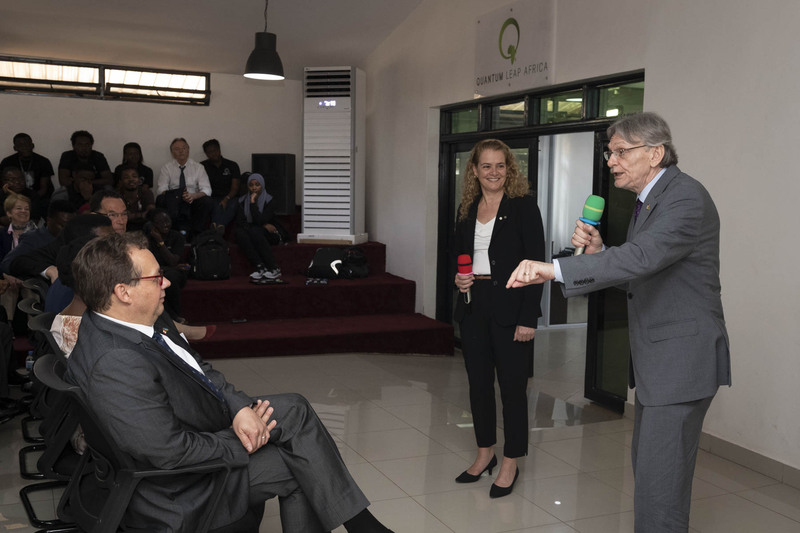 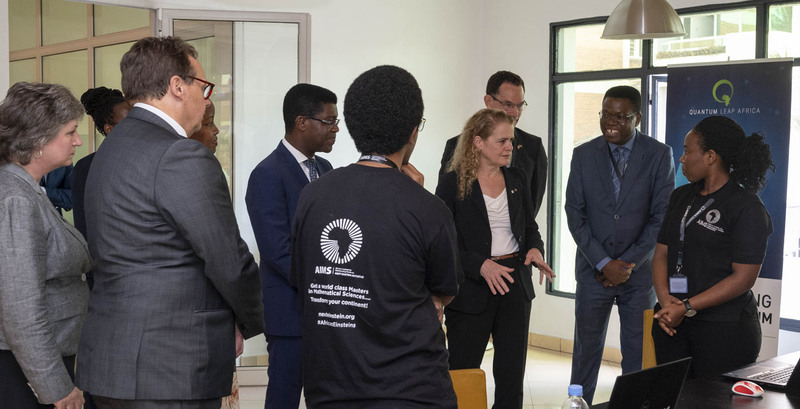 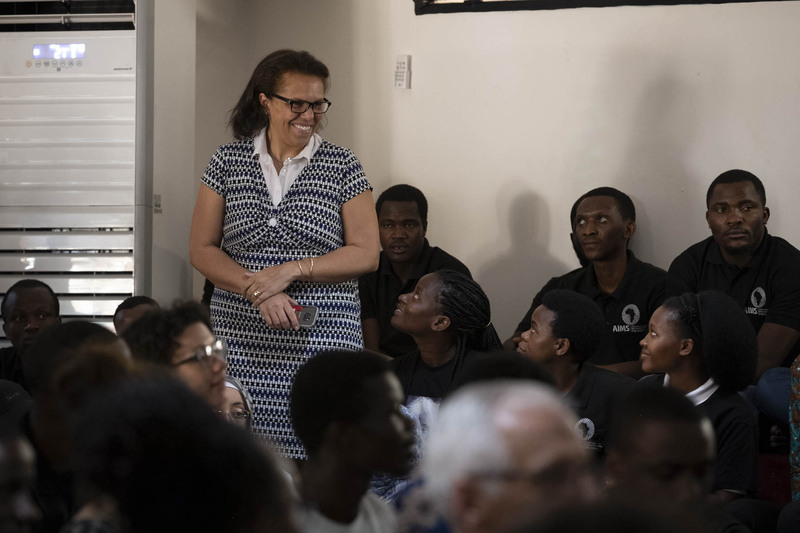 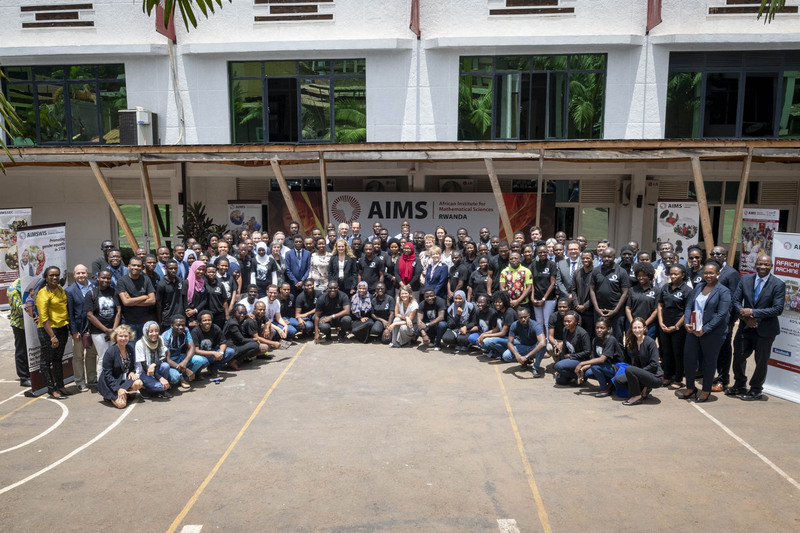 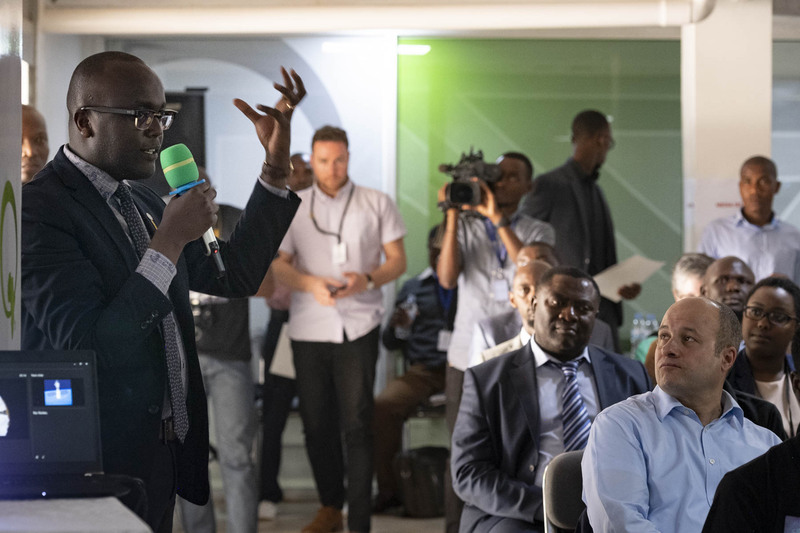 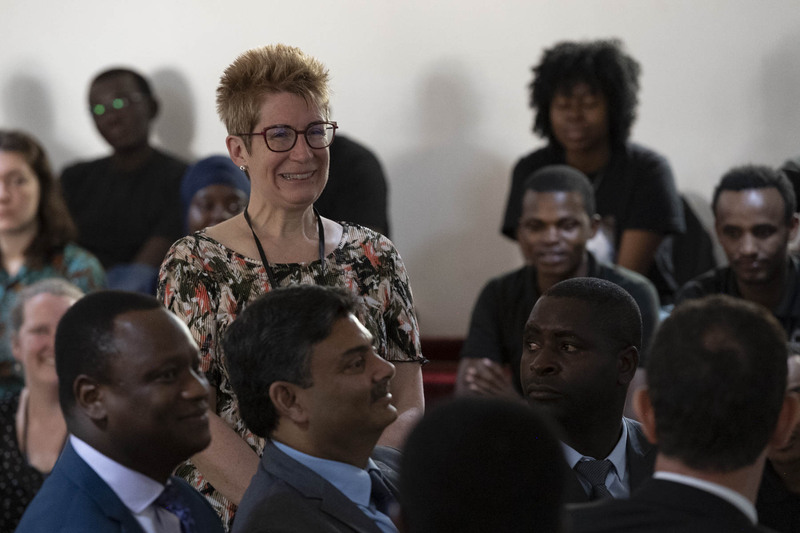 The Governor General and the Canadian delegation visited the African Institute for Mathematical Sciences and took part in a Q&A session with students on the importance of education and science. 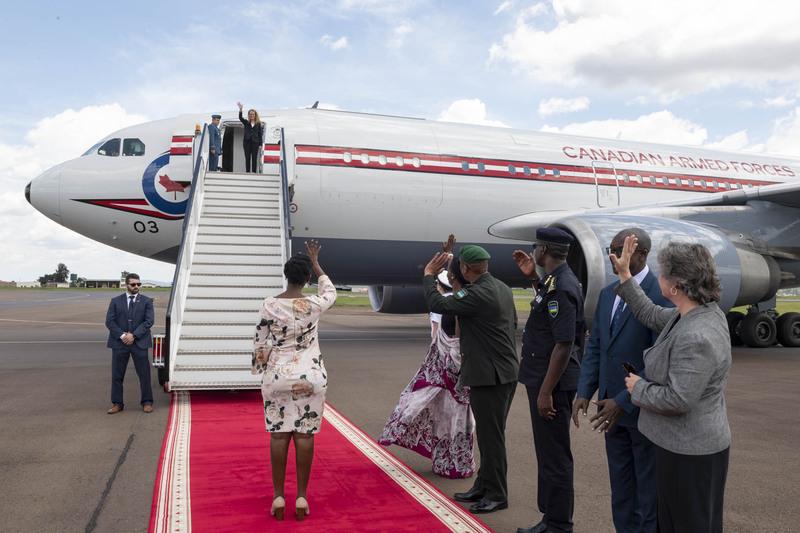 The Governor General and the Canadian delegation received an official send-off. 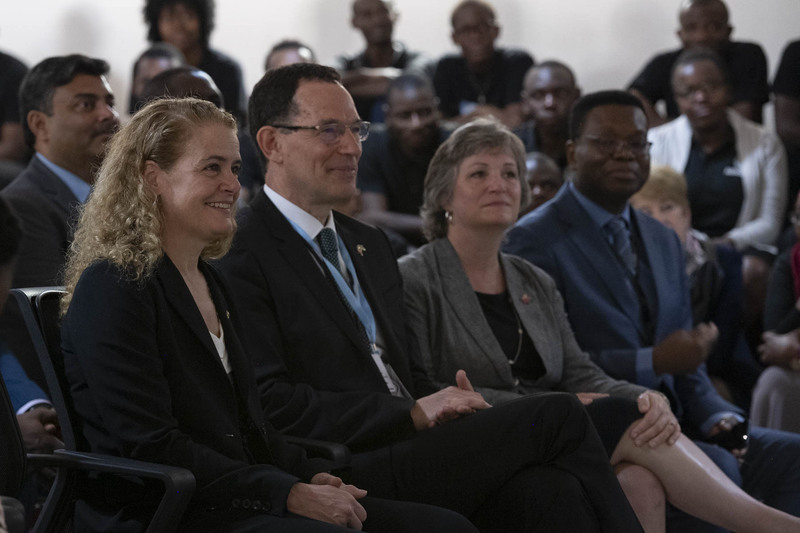 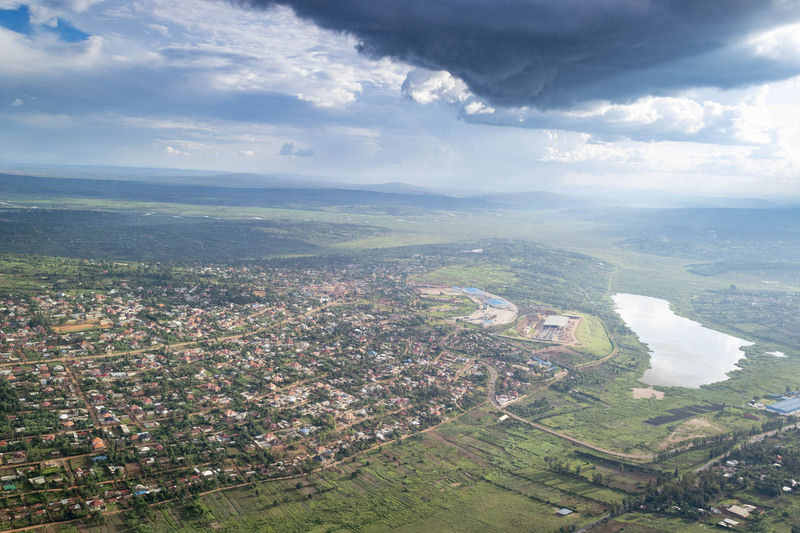 The Governor General and the Canadian delegation leave Rwanda.